Phil (standing) wishes Happy Birthday to fiancée Veronica; they get married today. 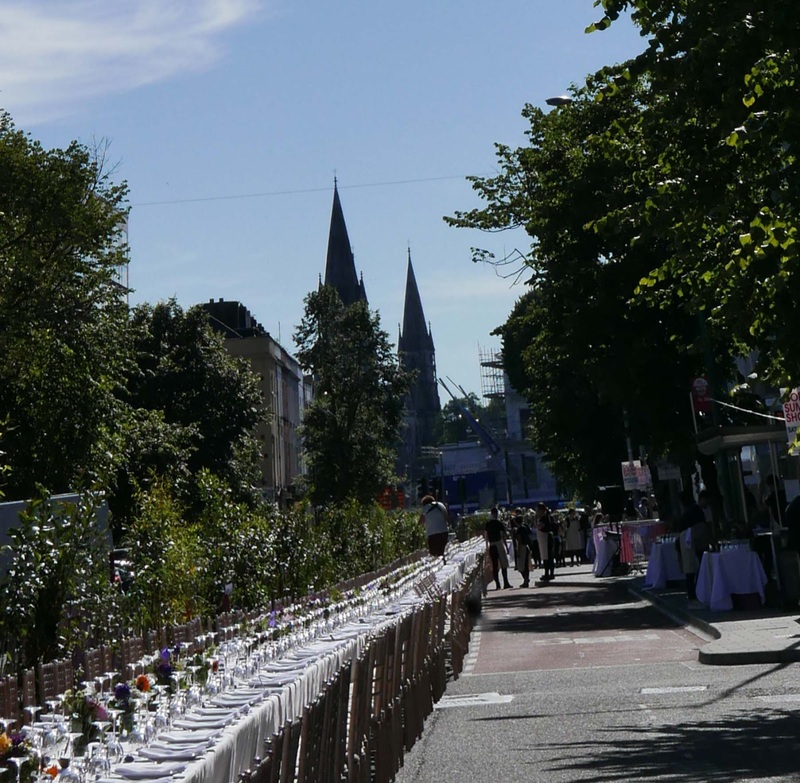 A night out to remember for the over four hundred diners who gathered on Cork’s South Mall for an outdoor dinner, the second running of Cork’s Long Table. And the sun came too, making it a glorious occasion for the organisers and their partners including Bord Bia, Failte Ireland, Cork City Council and Cork Midsummer Festival. There was a choice of drink on the way in, anything from Prosecco to cider to beer to a cordial. 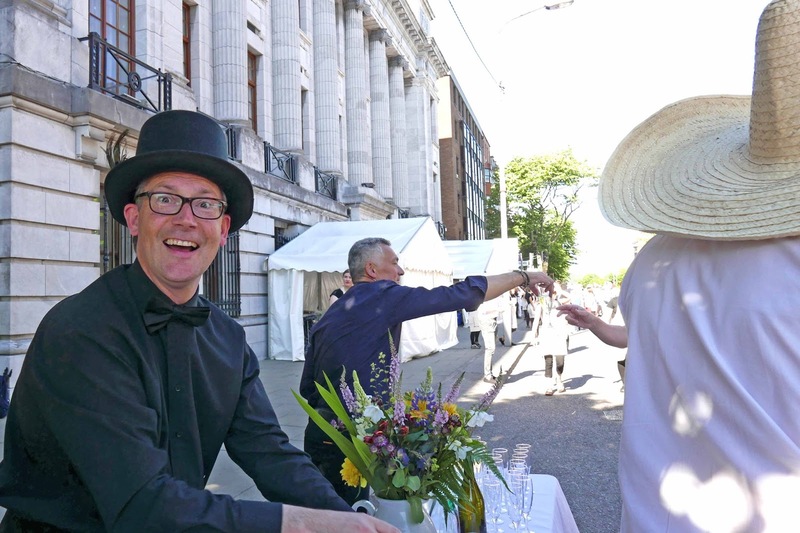 The first suppliers we met were Colm McCan (what a hat) and Pascal Rossignol of Le Caveau, helping out on the night. 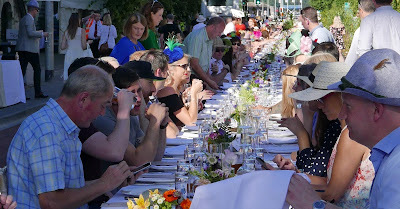 Soon we were seated at our table, strangers to the right of us, strangers to the left. A few minutes later though and strangers no more! A tasty oyster signalled the start of the serving and then came the Producers Boards with Smoked mussels and mackerel, crab with lemon mayo (perhaps my favourite), black and white pudding, spiced beef, crubeens and ham hock terrine, chutney, breads, mozzarella. That got us talking and sharing and there was something for everyone! The mains meanwhile were being prepared in the kitchens of the nearby Imperial Hotel and distributed to the various staging posts on the pavement. It was worth waiting for, not that we were waiting at all. 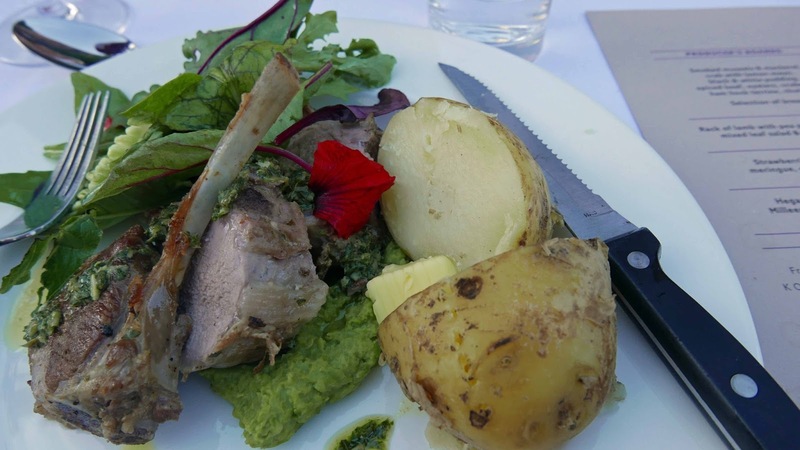 The rack of lamb with pea purée, salsa verde, mixed leaf salad and loads of superb British Queens, not forgetting Glenilen butter, was totally satisfying though a few of us volunteered for seconds when the opportunity arose. 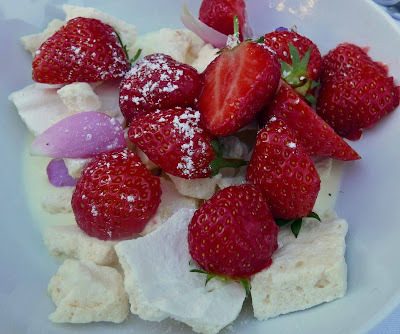 And the dessert, a very generous one indeed, was Strawberries with crushed meringue, cream and rose petal, another delight. And to finish we had cheese: Milleens to remember the late Veronica Steele and Hegarty’s Cheddar. All the while, the wine, the beer, the cider, whatever you fancied was being served and the brass band played. There was even a birthday surprise for Veronica, served up by fiancé Phil; all go for this couple who get married today. We wish them well! 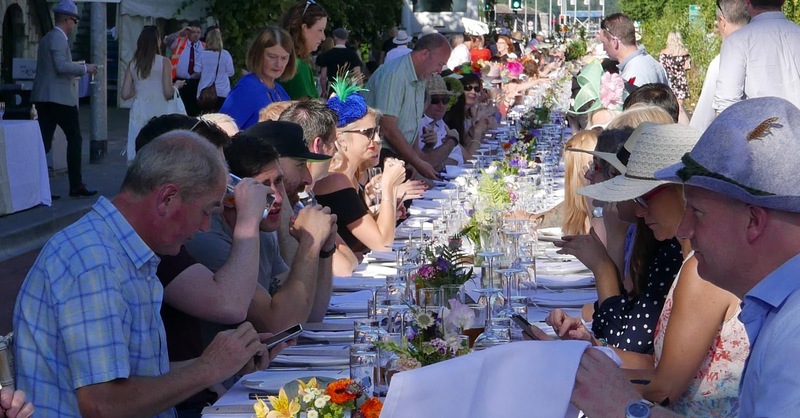 Once announced, the Long Table Dinner sold out within hours, such was the feeling that this was going to be a good one. And once you saw the list of quality suppliers, you knew the basis was there for a terrific meal. Suppliers included Frank Hederman, K. O’Connell Fish, Tim McCarthy’s, Rosscarberry Recipes, McCarthy Meats, Haven Fish, Glenilen Farm, Waterfall Farms, Bumblebee Flower Farm, Dave Barry’s Farm, Bushy Berries, On the Pig’s Back, Murphy’s, Longueville House, 9 White Deer, Le Caveau and Counterpoint. 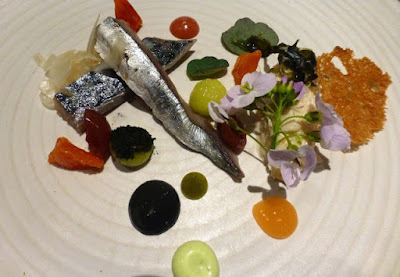 I've often heard chefs say they are nothing without the producers but the restaurants and chefs have a major role to play in getting the best from the produce and that certainly happened last night with Ali’s Kitchen, Electric Fishbar, The Farmgate, Fenn’s Quay, The Imperial Hotel, Isaac’s Restaurant, Jacob’s on the Mall, Jacque’s Restaurant, L’Atitude 51, Nash 19 and the Rocketman all playing important roles. Cheers to the hard-working owners and staff. * I’m glad too that Rebel Chilli were also involved as it was in their competition that I, having been caught out by the early booking rush, won the tickets that got me to the Mall. Thanks, folks! 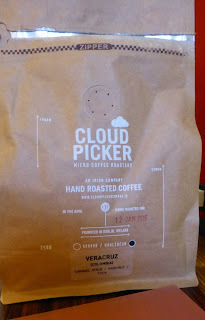 So (seems to be the word to start with these days), you’re in Cork, looking for a cup of real coffee. You know there are some terrific indie cafés around the city. But do you know where they are? Where is ORSO? Where is Nectar Coffee? Just mentioned this pair as they feature in the first page of the Indie Coffee Trail, a new guide (with directions) by local chef Dermot O’Sullivan, perhaps best known to many of you as @GasMarkSeven on Twitter. 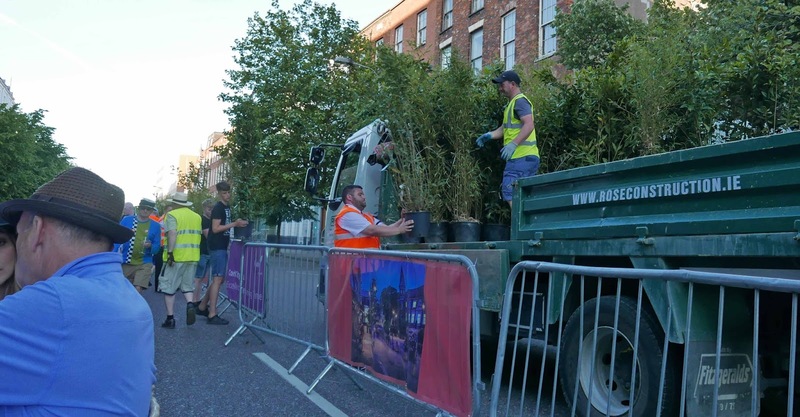 ORSO, by the way, is in Pembroke Street, close to the GPO while Nectar sits on the junction of Maylor Street and Parnell Place. 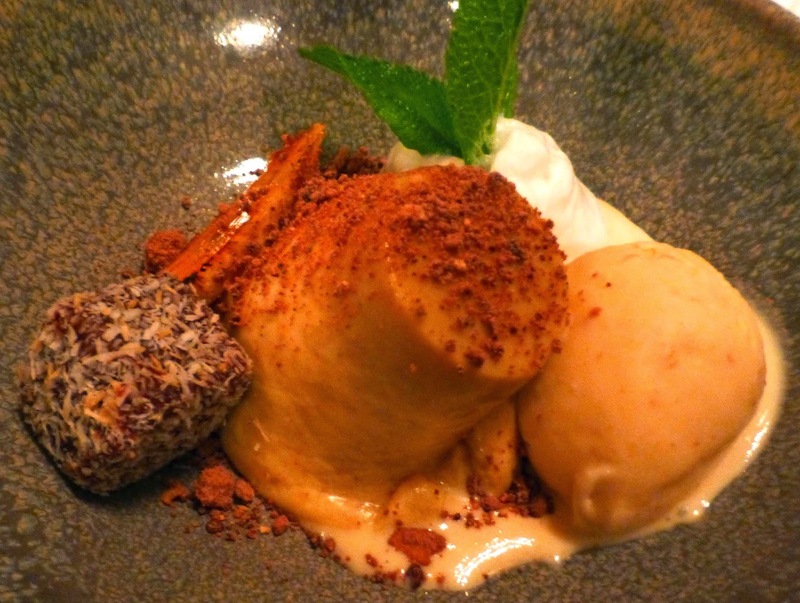 Dermot’s selection showcases “the best of what Cork city’s coffee scene has to offer”. The cafés have added “another element to the cultural dimension of the city, forgotten buildings have been brought back to life… All the while, locals and visitors alike are becoming more knowledgeable and discerning with their coffee of choice”. And there is a map of the city centre indicating where each can be found. A brief description of each café and the type of coffee available and also opening hours is included in the handy pocket sized booklet. And you are also told whether Wifi is available! What are you waiting for? 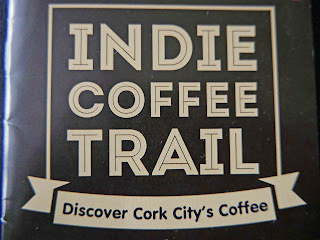 Hit the streets and discover Cork City’s coffee with Dermot’s help. 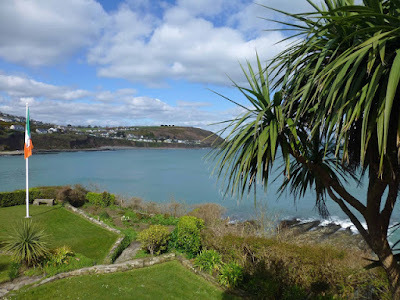 You can get his guide in all tourist spots like tourist offices, hotels, most cafes listed, art galleries including UCC. Student centres too. 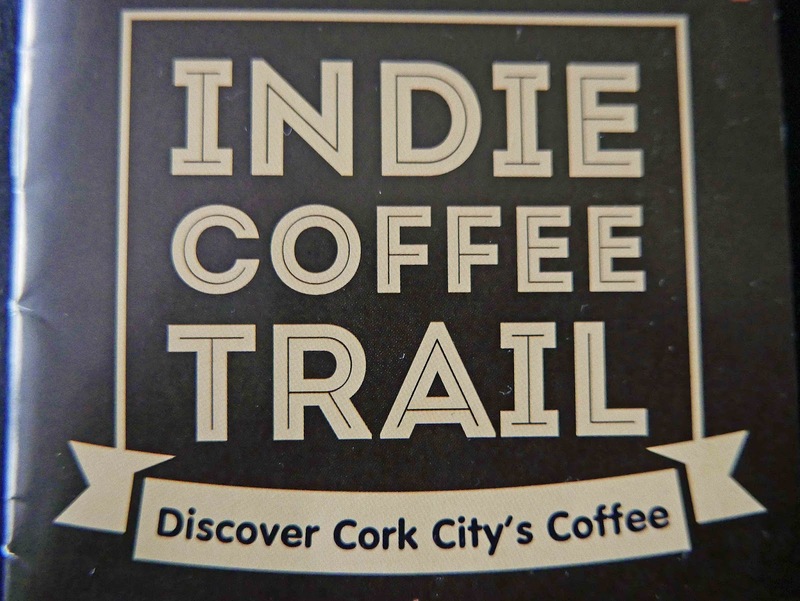 For further info, contact Dermot at CorkCoffeeTrail@gmail.com. Follow him on Twitter @gas_mark_seven. Check his blog www.gasmarkseven. 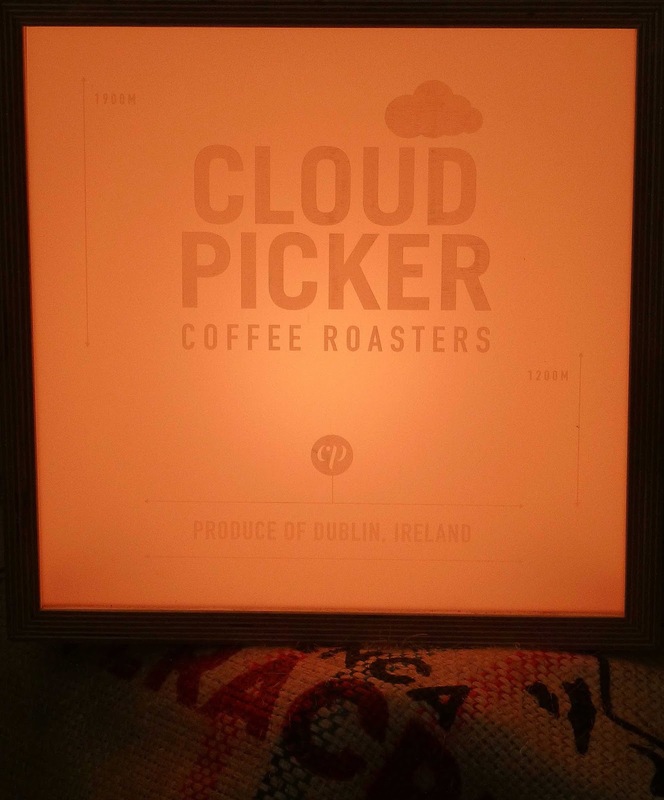 Cloud Picker's Theresa is a coffee geek. “The more gadgets the better,” she enthused as she welcomed us to their demonstration at Ali’s Kitchen, part of the Cork Coffee Weekend. 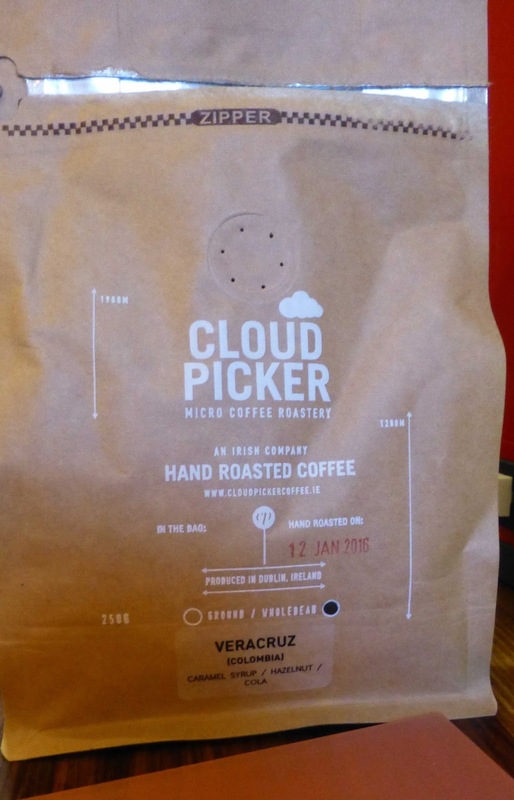 Cloud Picker is Dublin City’s first micro coffee roastery. We hand roast to order on the esteemed Giesen roaster. 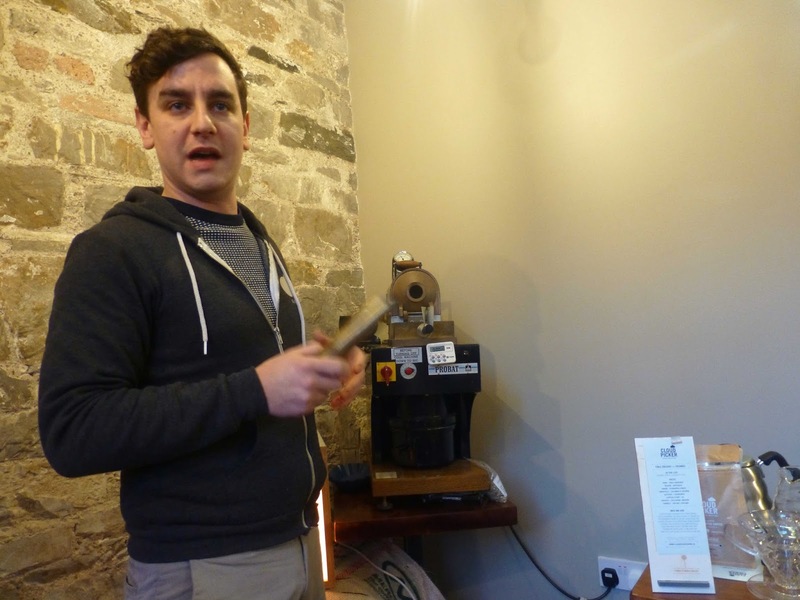 Borne from passion, curiosity and the quest to create a unique coffee product for the Irish market. While we roast on Sheriff Street, our café is in Science Gallery on Pearse Street. Feel free to pop in and say hello and grab a coffee. As well as the Science Gallery Café we also wholesale to cafés and restaurants around the city and nationwide. 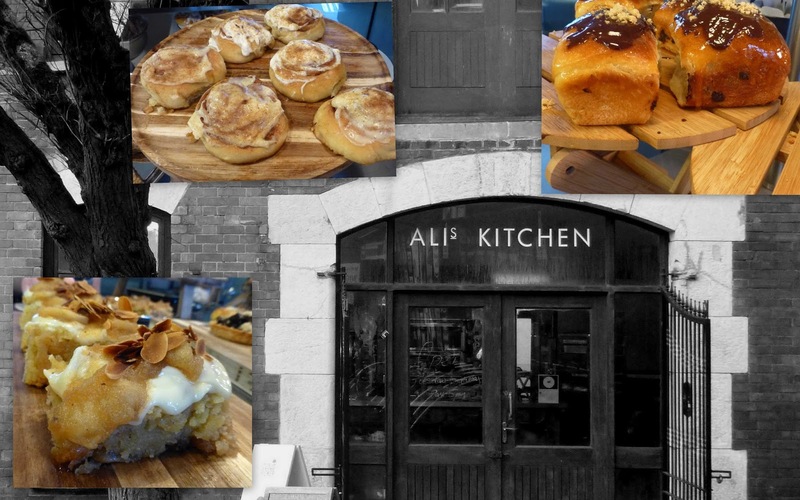 Ali’s Kitchen is their first outlet in Cork. And yes, they know their farmers, have visited the places where their beans come from. Read more here. Back now to Ali's Kitchen. 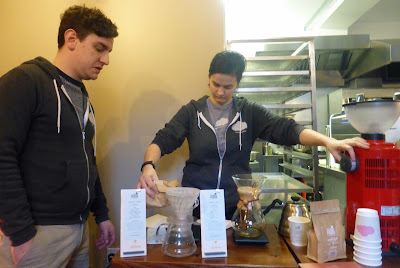 While colleague Jamie was setting up his roaster in a corner of Ali’s, Theresa was making us cups galore on her V60. 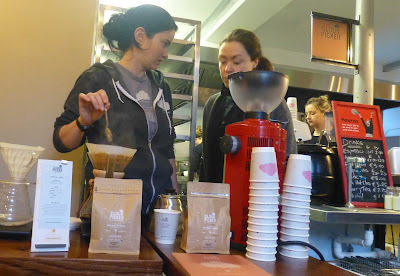 Among the samples handed out were a top end Veracruz from Columbia and her own Kenyan favourite. Thirty grammes of coffee with 500 mls of water was her recommended recipe and that should take two and a half to three minutes. “Buy the beans as fresh as you can and of course buy your own grinder”. She got lots of backing in the audience for that, no shortage of confirmed coffee drinkers here, many of whom seem to love the ritual, particularly on Saturday mornings!. Now the attention switched to Jamie who compared the roasting process to “baking bread” - Ali was all ears at this point! “There are different ways of processing coffee on the farms and there are many different varieties of bean”. We were moving from the bakery comparisons (despite the aromas coming from the roaster) to wine, even potato, comparisons. Meanwhile beans of various types were handed around, some pre-roasting, and later we saw and smelt the roasted ones. The little roaster is one that Cloud Picker use themselves to evaluate the samples they get but it follows the same principles as the big ones! “The first crack comes about three quarters way through the roasting.” And yes indeed we began to hear the pops at about that time. “You need good temperature controls on your roaster”, said Jamie as he had to manage this model manually. But it all worked out well. Jamie was enthusiastic about the rise in the interest of good coffee: “The standard is up immensely over the last ten years.” He got a lot of agreement from the group in Ali’s, most of whom were on their way to another coffee venue as part of the three day event. Dublin 1, DO1 F8C2, Ireland. Will be open Mondays soon, and looking to do Friday & Saturday evening menu! It is a bakehouse, a café. And a pleasure to visit. It is Ali’s Kitchen, newly opened and right smack bang in the middle of Cork city. 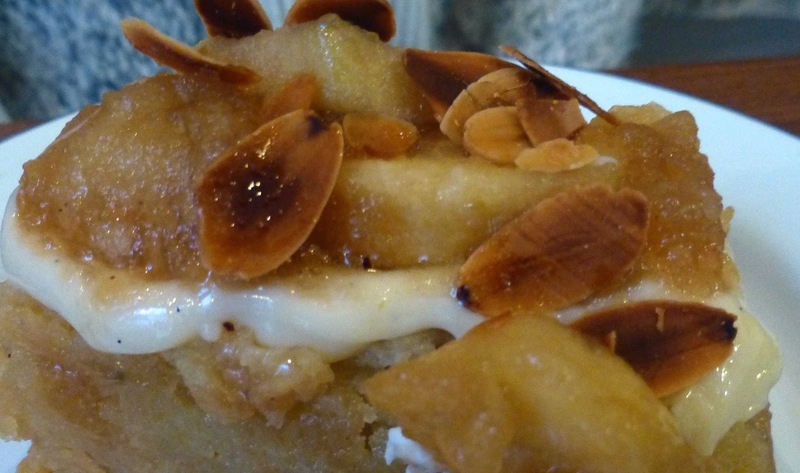 Ali Honour has long been renowned for her baking skills and they form the tasty basis of the menus here. The menus change regularly and so too does the array of tempting cakes and loaves on the counter. Loads of choices, generous sizes, amazing sweet things and you may wash them down with the excellent Cloud Picker coffee - new to the city. Ali’s is in the old Connolly Bookstore. Those of you who title by title trawled your way through the packed high shelves and stacks of books will hardly recognise the place, now complete with a pair of very attractive metal gates, made locally. About half of the former bookshop is now filled with a spanking new kitchen where Ali and her crew make and bake and display their wares. The other half, with exposed brick and stone walls, is all ready for you. Would you like a table for two, with chairs? A seat by the wall, with cushions? Or if you're a group, maybe six, get one of the high tables and a bunch of high stools to go with it. We called in for lunch last week and were well fed indeed. If you're in town early you can have breakfast here, a breakfast that will keep you going when other’s batteries have run flat. And if you need a pick-up at anytime, then pop in for a coffee and a cake! 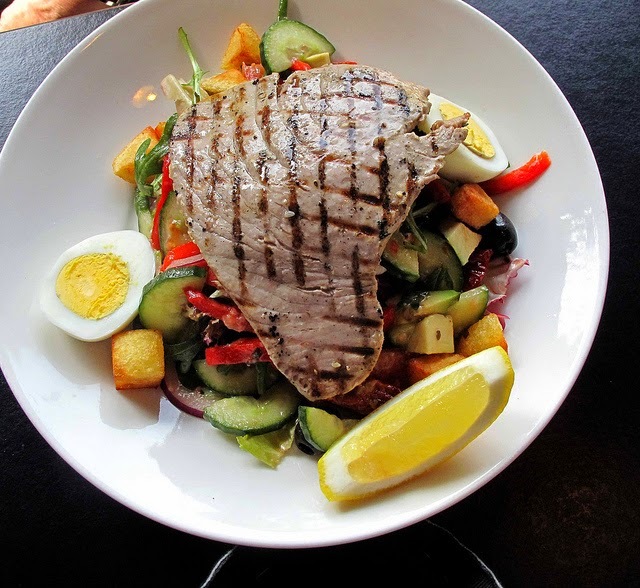 Can’t make it during the week? 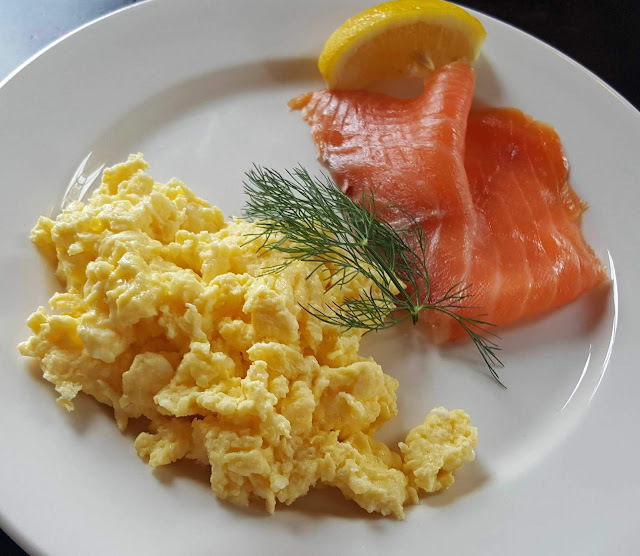 Then Saturday brunch is made for you! We loved our lunch. 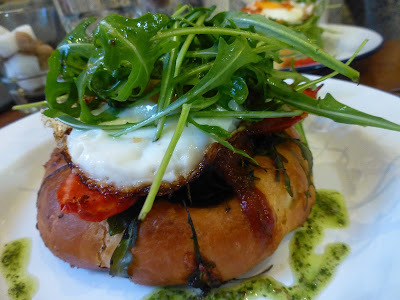 Especially the Black Pudding Brioche, with fried egg, cheddar, tomato and rocket (€6.95). 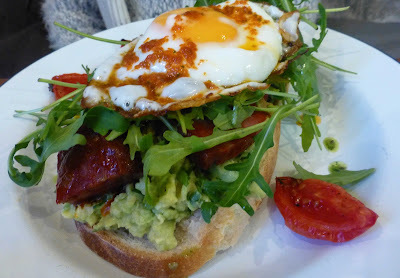 And, no less especially, Chorizo (piquant yes, and pleasantly so), Avocado and Tomato on toast, topped with fried egg and Harissa (€9.95). 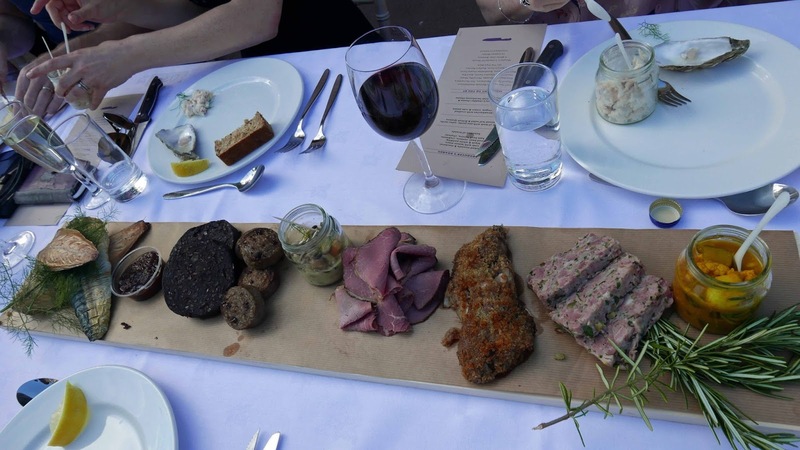 We could also have had the Coughlan’s Corned Beef, salsa verde, Hegarty’s Cheddar, leaves and slaw. And another tempting one the list was the Lime Halloumi and Puy Lentils, organic leaves, walnuts, pickled red onion, croutons, roast tomato and toasted seeds. Wow! Well made, well priced. And then it was time for some coffee and Ali introduced us to her “bunnage”. No shortage of choice but do remember that she bakes everyday so the list is always changing. 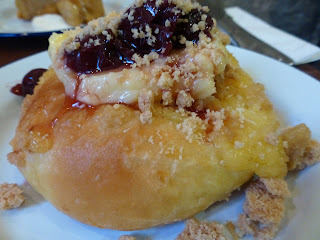 But we were extremely pleased, CL delighted with her absolutely delicious and amazingly moist Flourless Apple with Almonds while I concentrated lovingly on my Lemon Curd and coconut crumble brioche (each at €3.75). If you don't have time to sit down and enjoy, there is good news for you: everything on the counter is for takeaway so that means all the cakes, scones, breads, brioche and buns! And the soup and sandwiches are also available for takeaway! Wouldn't you love to be able to bake these gorgeous creations yourself? Ali has thought of that too and the master-baker has arranged some “buntastic” courses beginning February 25th, then 3rd March, 10th March, 15th March, and 24th March. Contact infoaliskitchen@gmail.com for more details.